If you’re having trouble falling asleep or staying asleep, you may have insomnia. But how can you know for certain that a sleep disorder—or this particular sleep disorder—is to blame for your lack of sleep? It’s possible that your inability to sleep could be traced to some other cause. For example, maybe your sleep hygiene isn’t up to par. Perhaps your bedroom isn’t the quiet, cool, dark, clean refuge it needs to be to promote great sleep. Maybe you have too much caffeine in your system or are struggling to sleep after eating a big, heavy, sugary meal. Sometimes, improving your sleep is simply a matter of isolating and correcting a behavioral or environmental factor. On the other hand, maybe you do have a sleep disorder—but not the one you think. It’s possible that you don’t have insomnia, but you could have any number of other diagnosable sleep disorders or issues, such as sleep apnea, a parasomnia (like sleepwalking or restless leg syndrome), narcolepsy, or a circadian rhythm disorder. It’s also possible that your insomnia is secondary—caused by some other health issue that needs addressing, such as diabetes or depression. How do you find out? How do you know if you have insomnia, and furthermore, primary insomnia—the kind that may most benefit from a visit to a sleep center or sleep specialist? First, take a look at the insomnia symptoms and patterns you’re experiencing. 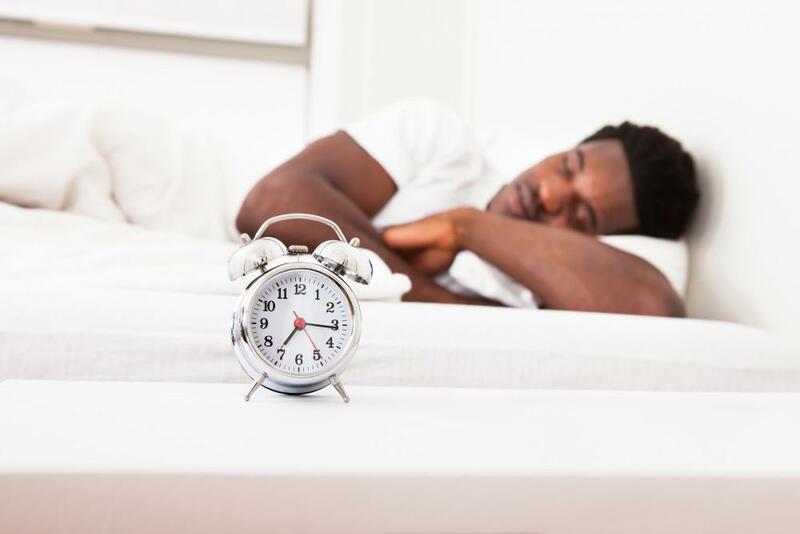 Knowing your symptoms and the conditions under which your insomnia occurs will help your sleep specialist with a diagnosis and treatment plan. Are you an insomniac who can’t fall asleep, or the type who can’t stay asleep? Most insomniacs fall into one camp or the other, but some experience both. Difficulty falling asleep is called onset insomnia—when the onset of sleep eludes you. You put your head down on the pillow but find yourself wide awake, often with racing thoughts that prevent you from relaxing. Trouble staying asleep is referred to as maintenance insomnia—when you find yourself waking up in the middle of the night but can’t get back to sleep. Nighttime awakenings are a completely normal part of sleep, but staying fully awake after just a few hours of shuteye is a problem. Sometimes, people experience sleeplessness in brief bursts, over a period of days or weeks. Often, this trouble sleeping is associated with a stressful life event or transition, such as a death in the family, losing a job, worrying about school work, and so on. The insomnia resolves itself after the stressful event passes. This is called acute insomnia. While frustrating, it may not require any medical intervention. People with chronic insomnia have a pattern of sleep difficulties over a longer period of time. If you have problems falling asleep or staying asleep on three or more nights a week for a period of at least three months, you may have chronic insomnia. Chronic insomnia can have a number of causes, ranging from medication side effects to hormonal issues (e.g., menopause) to nervous system hyperarousal. You probably have some sense, based on your sleep history, of where your insomnia falls on the above spectrums. However, you may need to see a sleep physician to determine whether your insomnia is primary or secondary. Secondary insomnia (comorbid insomnia) means your insomnia is either caused by some other condition, or it goes hand-in-hand with it. For example, if you have diabetes, your fluctuating blood sugar levels or frequent need to urinate may be waking you up in the night. Back pain and other chronic pain is another common cause of secondary insomnia. But the insomnia could also be attributed to caffeine intake, drug side effects, alcohol use, psychiatric conditions like anxiety and depression, or environmental causes, like outside noise or the presence of allergens in your bedroom. Primary insomnia means your insomnia can’t be traced back to these factors. The insomnia seems to happen completely on its own, apart from any clear influences like an active mental or psychiatric illness, a health condition, drug interactions, other sleep disorders (like apnea or narcolepsy), or environmental causes. Primary insomnia appears to be spontaneous, and may need to be treated separately from anything else going on in your body. An estimated 25% of all people with chronic insomnia have this form of insomnia. But how can you know for certain that you actually have insomnia, as opposed to some other type of sleep disturbance? And how can you tell if you have primary insomnia or secondary insomnia? You’ve consistently been having trouble sleeping for three months. Improving your sleep hygiene, diet, and exercise habits haven’t helped you get better sleep. Underlying health conditions like anxiety, depression, chronic pain, heart conditions, diabetes, asthma, gastrointestinal distress, or other issues are not to blame for your sleep problems. If your regular physician has reason to believe you may have primary insomnia, he or she may recommend a visit to a sleep specialist. Your sleep habits. When do you go to bed, and when do you wake up? When you finally fall asleep, is it restful, or do you toss and turn? Are you waking up in the night? Do you have nightmares? Your health history. Do you have, or have you had in the past, any health conditions or psychiatric illnesses that may affect your ability to sleep? Your symptoms. If you think you have insomnia, you probably have excessive daytime sleepiness. But are there any other issues bothering you? A sore throat every morning, for example, could mean you’re snoring—which could indicate obstructive sleep apnea (OSA). Weight gain could also indicate OSA, or it might point to sleep eating. Medications you’re taking. Are you taking any medications—prescription or over-the-counter (OTC)? These can interfere with the sleep process, even if they don’t say so clearly on the bottles. For example, some OTC medicines, such as non-drowsy allergy pills, contain stimulants that can keep you awake. The specialist may ask you to answer additional questions to determine how sleepy you are during the day (the test for this is called the Epworth Sleepiness Scale). He or she may also ask you to take a mental health inventory, to double-check that you aren’t showing signs of conditions like depression, anxiety, bipolar disorder, or stress. Next, you’ll likely be asked to keep a sleep diary for two weeks. This helps the sleep physician get a sense of your sleep: your bedtime, how long it takes you to fall asleep, when you’re waking up, and whether you have any nighttime awakenings. Finally, the sleep physician may ask you to wear a device on your wrist to measure your sleep movement (a test called actigraphy). You may also be asked to undergo a polysomnogram, or overnight sleep study. These tests fill in details about your sleep motion, heart rate, and brain waves. Any or all of these techniques may be used by your sleep specialist to get a clearer picture of your sleep problems and what might be causing your insomnia. Armed with this data, your sleep physician will work with you to create an insomnia treatment plan that may include some combination of sleep hygiene suggestions, relaxation techniques, cognitive behavioral therapy, lifestyle changes, and medication. If you or a loved one is suffering from insomnia or would like to learn more about your treatment options, just give Sound Sleep Health a call today at (425) 279-7151. If you walk, talk, eat, or even drive while you’re asleep, you’re experiencing a parasomnia. Here are five facts about parasomnia, along with advice on what to do if you engage in unusual behavior while you sleep. 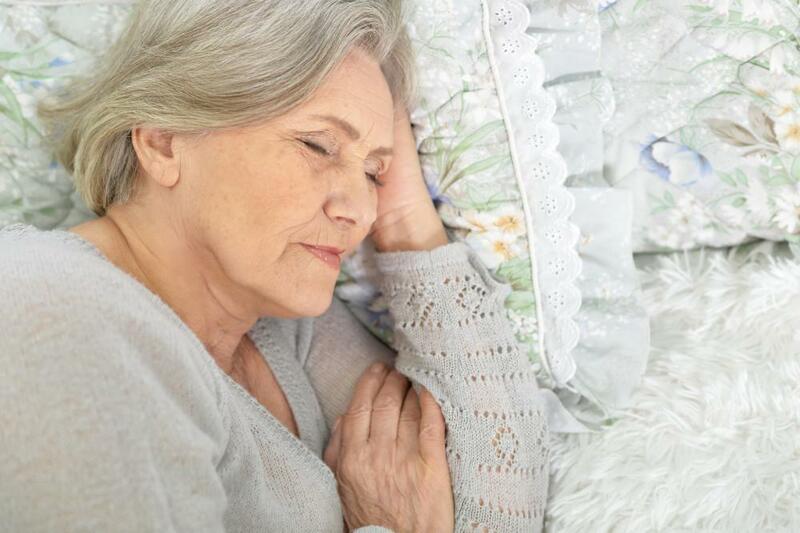 As you age, you may have more trouble falling asleep, staying asleep, and getting enough sleep to feel refreshed. It’s normal for age to affect sleep, but there are steps you can take to get the rest you need. Can Melatonin Really Help You Sleep? If you’re having trouble falling asleep or staying asleep, you may think of taking melatonin supplements. But do they really help with sleep? For some people, the answer is yes. Ignoring sleep apnea can do more than keep you from a good night’s rest; it can increase your risks of sudden cardiac death. 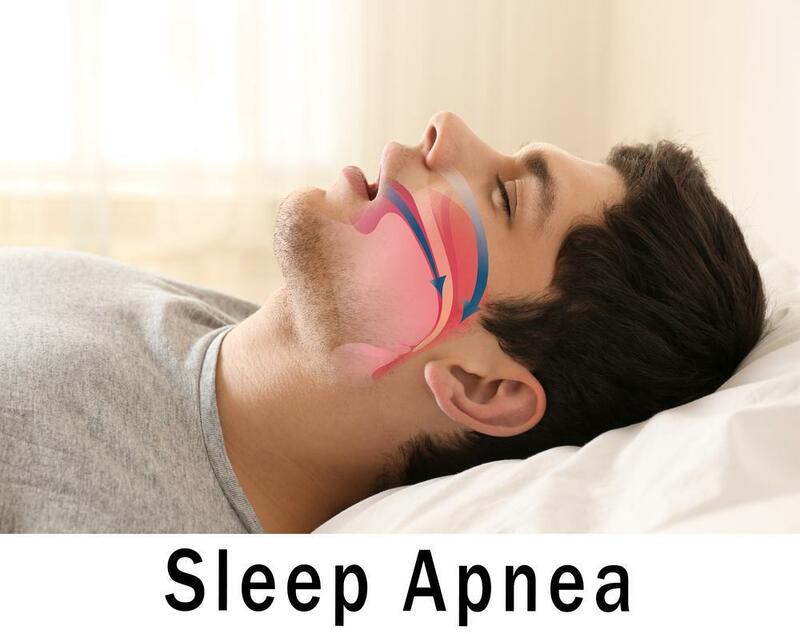 The doctors at Sound Sleep Health are experts at diagnosing and treating sleep apnea, and they share information to help you. What is a Split Night Sleep Study and why would I need one? When you are scheduled to undergo a sleep study, you may not realize that there is more than one kind of sleep study.